Sade is Vice President of Investment Sales at The Kase Group where he assists his clients with the acquisition, disposition and marketing of investment properties nationwide. He specializes in providing investment solutions to clients in support and execution of their strategic investment initiatives. Prior to joining The Kase Group, Sade was the Vice President of Investment Sales at Transwestern and completed over $100 million in sales in two years. Sade specialized in single tenant and multi-tenant retail, office, multi-family and industrial throughout the nation. 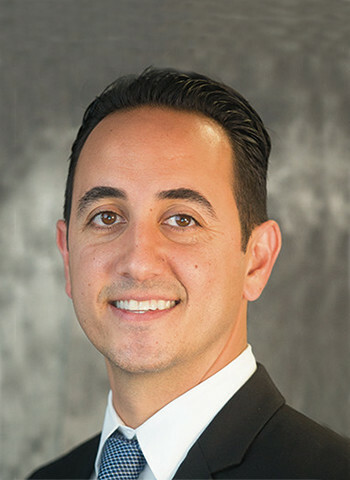 Throughout his real estate career, Sade’s ability to provide his clients with a reliable source of informed research, advisory and transactional services makes him uniquely qualified to understand the need of his clients. Outside of work Sade enjoys coaching his children’s basketball and soccer teams and spending time with his family. Sade received a Master’s degree in Business Administration and Management from St. Mary’s College in Moraga, California and is an active alumni. Sign up to receive our recent listings.